It’s not just Walmart’s renewable energy goals which are falling short. The ISR report, titled “Walmart’s Greenwash” also highlights that the company’s much touted 2009 announcement of a Sustainability Index, which would provide consumers with information about the environmental impact of each product available, and would in turn prompt consumers and suppliers to make greener choices. It’s a pretty fantastic idea, and prompted much enthusiasm, but the ISR found that a consumer label “is really far off and maybe not a reality,” according to Elizabeth Sturcken, a managing director at Environmental Defense Fund, which has partnered with Walmart on its sustainability initiatives.” Furthermore, Walmart’s Sustainability Consortium, who collectively back the produce analysis includes such members as Monsanto and McDonalds, and is run by academic institutions with close ties to the Walton family. Perhaps it comes as no great surprise that the world’s largest rtailer lacks the drive and political will to become a legitimate, leading sustainable brand. 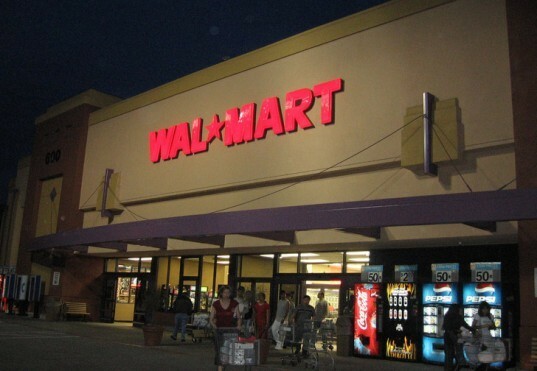 With over 698 million square feet of stores in the U.S. alone, and sales dependent on the cheap prices of imported, mass-produced goods it will take significant changes in both the company and consumer awareness for Walmart to create a sustainability plan as huge as their own brand. Walmart's Sustainability Campaign is now in its seventh year, and according to a new report by the Institute for Local Self Reliance, the retail giant's progress has been less than stellar: "At its current pace, Walmart will need roughly 300 years to reach its goal of 100 percent renewable energy." 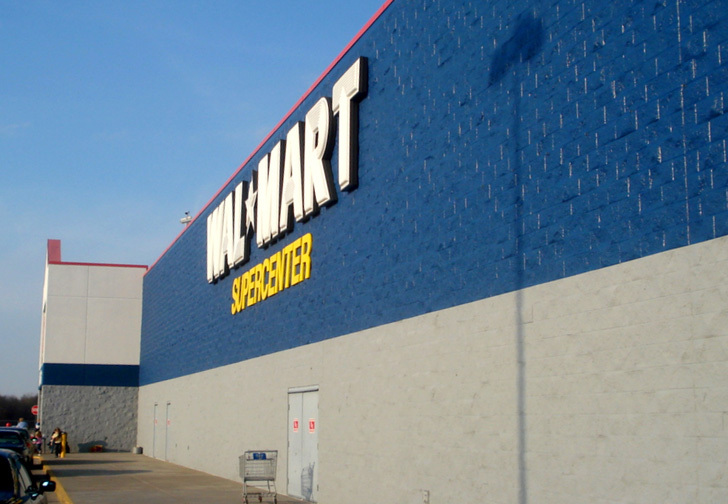 With the installation of solar panels on 130 Californian super stores, and the purchase of 180 million kilowatt-hours of wind power in Texas each year, the ISR reports that Walmart still only manages to derive less than two percent of its power from these renewable sources, and with operating profits of $25.5 billion last year Walmart noted in their most recent sustainability report that “it has sometimes been difficult to find and develop low-carbon technologies that meet our ROI."